This may ultimately be Gibson’s death blow: a $60 million lawsuit from Germany’s Tronical GmBH for non-payment on auto-tuning tech that Gibson users evidently opted not to use. Just recently, DMN learned that Gibson was sponsoring a contest to find a theme song for the ‘Don’t Mess With Texas’ campaign. Ironically, the other sponsor was the similarly-bankrupt iHeartMedia, raising all sorts of messy questions. 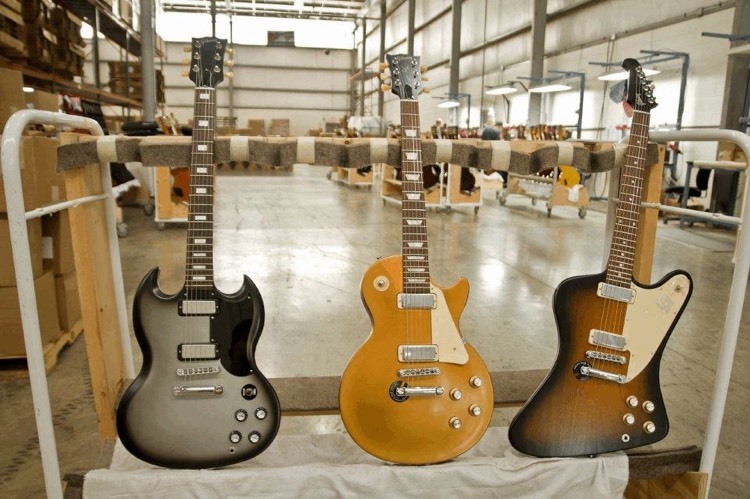 Once setting the standard for excellence in guitar production, the company looks to be a shadow of its former self. The company has been accused of shortchanging customers with image over substance, and failing to keep up with an ever-changing music industry that is increasingly turning to EDM artists playing laptop computers instead of guitars.